Nicki Minaj has been announced as a headliner for this year’s Made In America music festival, which will take place over Labor Day weekend (September 1st – 2nd) at the Benjamin Franklin Parkway in Philadelphia, Pennsylvania. As well as the Barbie, there will also be live performances at the JAY Z-organized festival by from Post Malone, Meek Mill, Miguel, Ty Dolla $ign, Rich The Kid, Diplo, Fat Joe, BlocBoy JB, Belly, 6LACK, Janelle Monáe, Alessia Cara, Zedd, Lil B, Gunna, Trouble, and plenty more. If you wish to attend the 7th annual MIA music festival and you’re a member of TIDAL, you can now purchase your tickets online here. Hit the jump to check out the full lineup! After first hearing about this collaboration at the end of 2017, Post Malone‘s “Ball For Me” song featuring Nicki Minaj has been released. 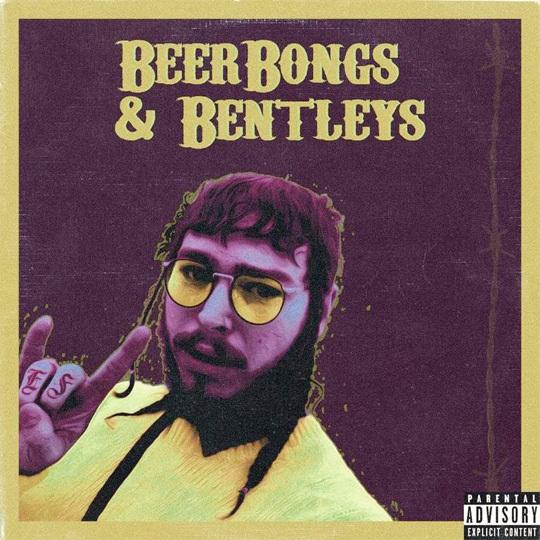 The track can be found on Malone‘s sophomore album, Beerbongs & Bentleys, which is available on iTunes now. You can listen to “Ball For Me” after the jump below! 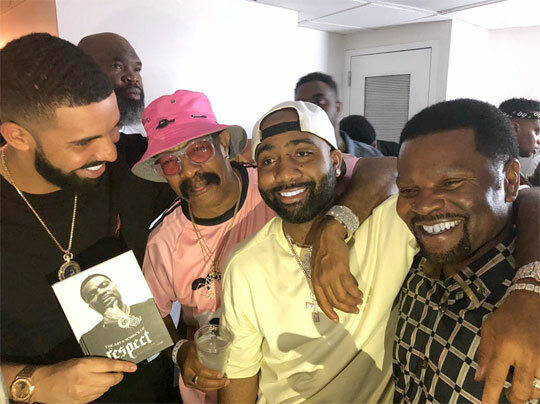 What are your thoughts on the collabo? Post Malone has announced in an interview with Rolling Stone that he has an unreleased collaboration with Nicki Minaj. The song will appear on Post‘s upcoming sophomore album, Beerbongs & Bentleys, which currently does not have a release date. Click here to read Malone‘s full conversation with Rolling Stone magazine! Who is looking forward to hearing the song?